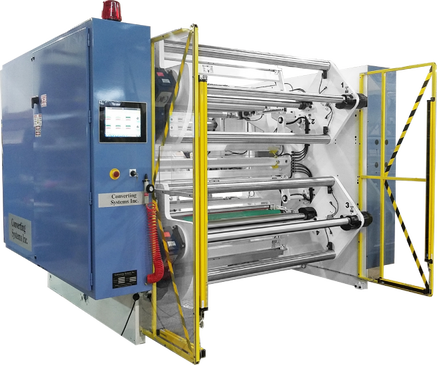 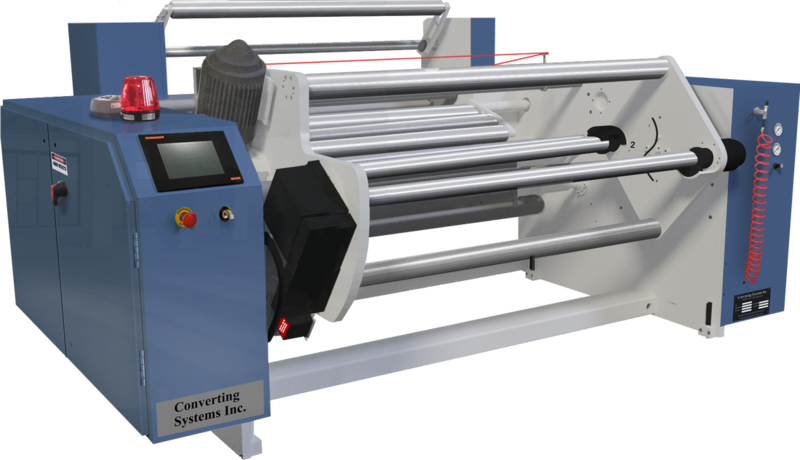 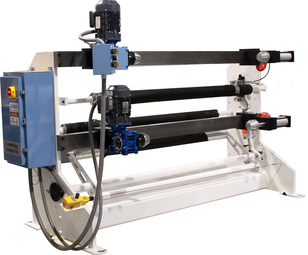 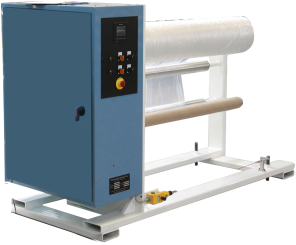 CSI Model 4001 - Single Turret Blown Film Winder - Converting Systems Inc.
CSI is excited to introduce our new larger diameter “Phantom Axis” Single Turret Winder. 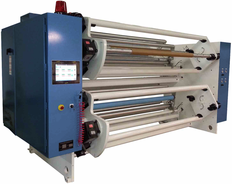 The new Model 4001 winds rolls up to 40" in diameter. 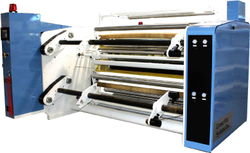 Lay-flat sizes up to 74" (larger sizes may be available). 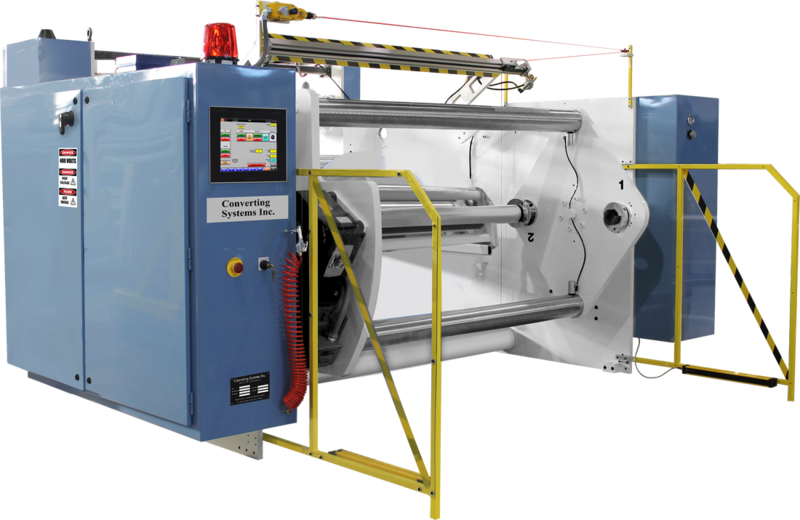 HMI access to: electrical drawings, training videos, manuals, and machine specific binders (Available on most screens).